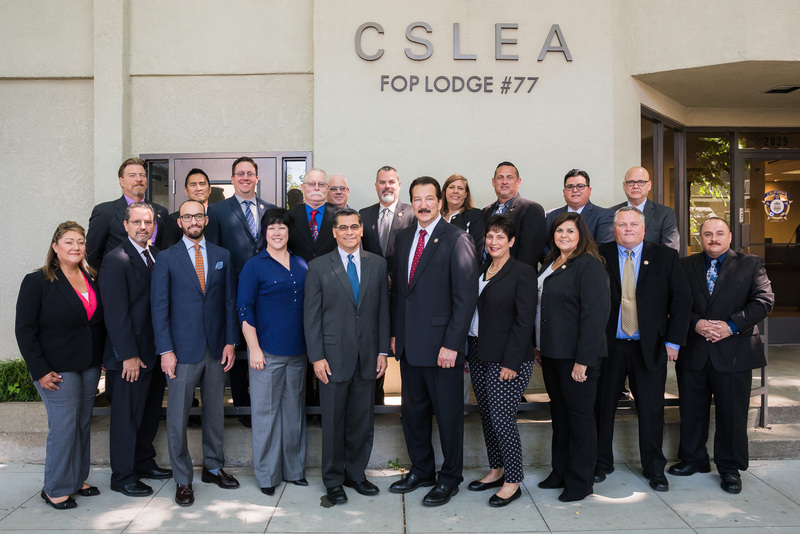 SACRAMENTO –On May 17, 2017, California Attorney General Xavier Becerra arrived at California Statewide Law Enforcement Association (CSLEA) Headquarters in Sacramento to speak to CSLEA directors at their 2017 second quarter board meeting. 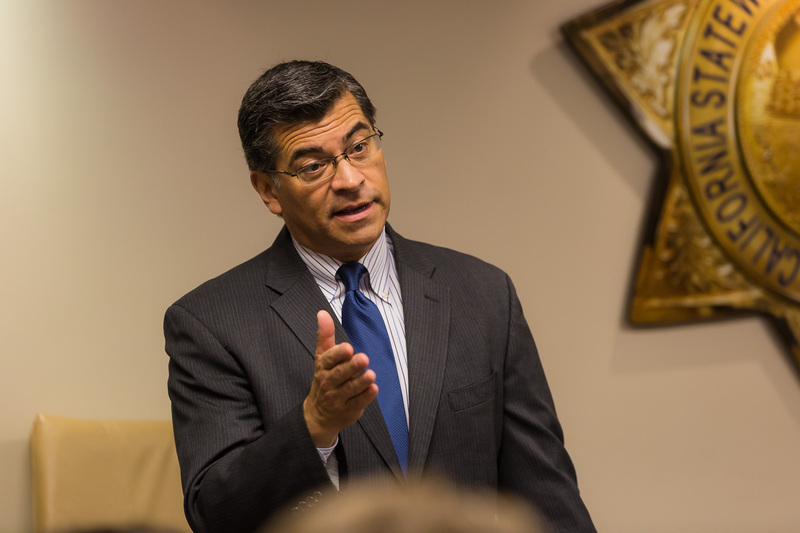 “We had a very positive meeting with Attorney General Xavier Becerra. He is very supportive of all public safety," said CSLEA Senior Vice President and CHP-Public Safety Dispatcher President Tina Brazil. 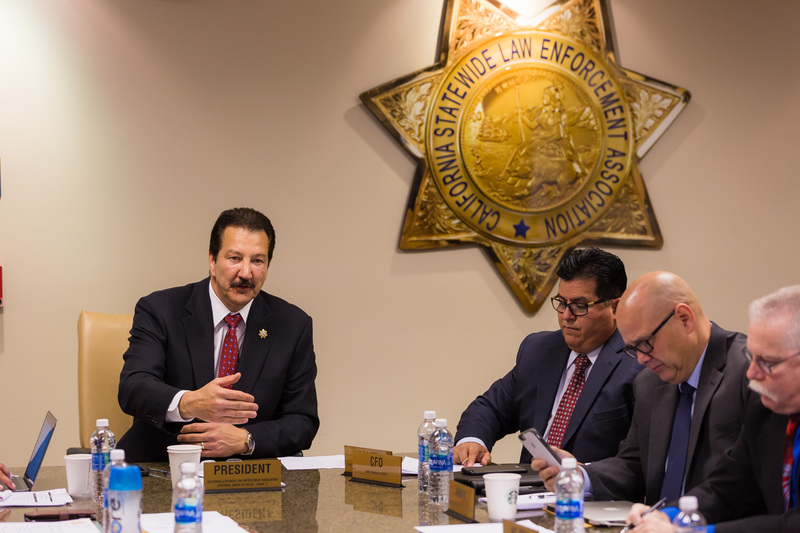 “Meeting with the Attorney General was a great opportunity to express the concerns of the members of CSLEA and AMVIC and establish an ongoing dialogue,” said CSLEA Unit A Vice President and Association of Motor Vehicle Investigators of California (AMVIC) President Kenny Ehrman. 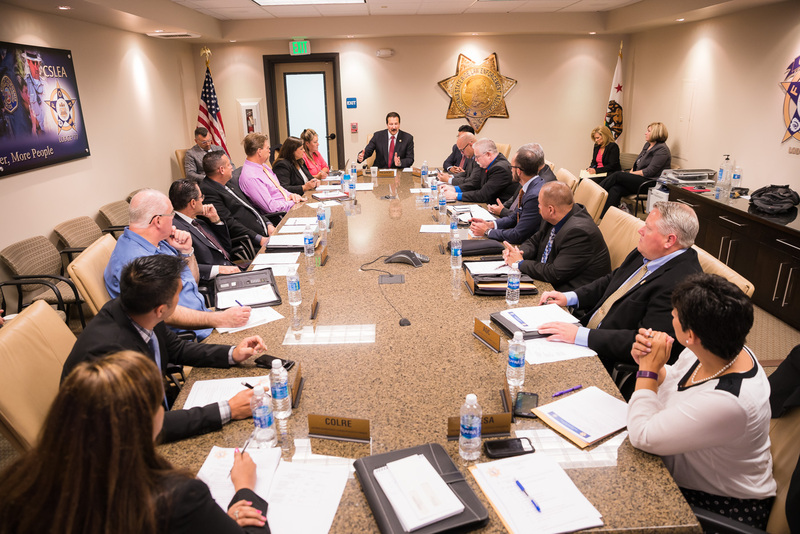 "I would like to thank AG Becerra for his support of law enforcement officers. 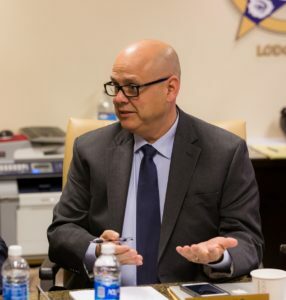 It was great to hear him voice his support for the very tough job we do every day," said CSLEA Director and Resource Protection Peace Officers Association (RPPOA) President Matt Yarbrough. 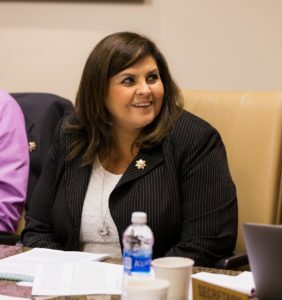 Communications Department – Director of Communications and Public Affairs Teri Cox reported that the new email service being used by CSLEA appears to be reaching more CSLEA members than the previous service. CSLEA communications department was instrumental in setting up California FOP Leg Day with invites, rsvp’s, name tags, posters, and brochures, as well as producing a video recap of the day for members. Other video projects included AMCOS CHP Motor Carrier Specialists and Sacramento’s First Electric School Buses and a soon-to-be-released video featuring CSLEA/CHP-PSDA members – CHP Public Safety Dispatchers and Operators. 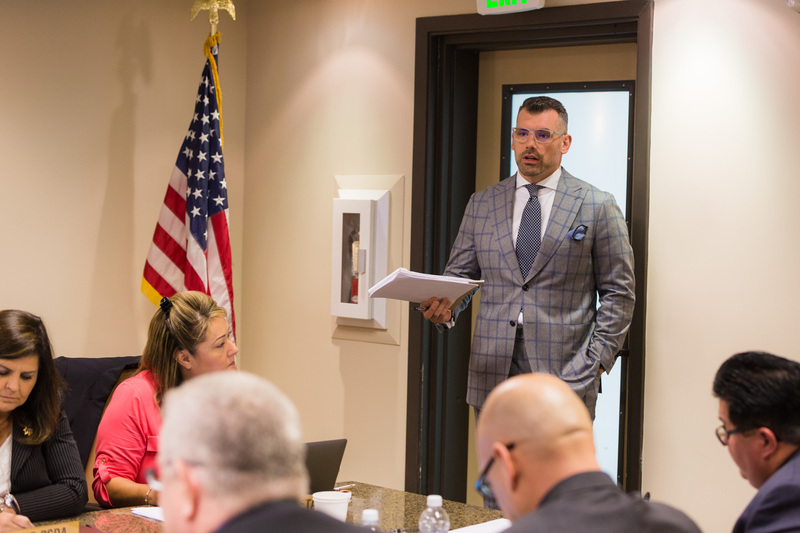 Legal Division – CSLEA Chief Counsel Kasey Clark reported on current grievances and updated the board on the Legal Defense Plan. He also shared a comprehensive member contact log with the board that reflected the amount of contact between members, attorneys and staff since the board met in March. 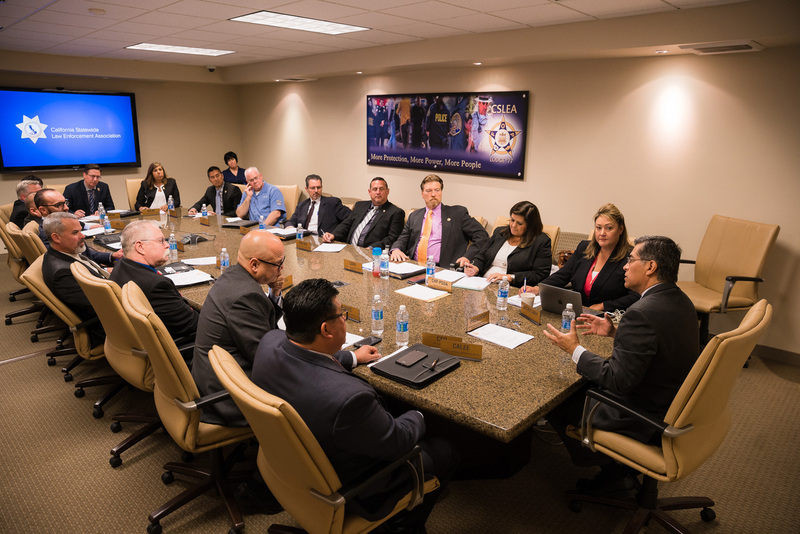 Membership Services – Member Services Supervising Field Representative Richard Carrillo reported on new employee orientations and outreach efforts to contact members, new and veteran. There was a discussion suggesting how to reach additional members and involve affiliate presidents. Political – Political Consultant Peter Mitchell updated the board on political issues which impact CSLEA. He spoke to the board about the climate, destabilization period in DC and the media’s impact. He discussed in further detail individual seats and races in California and the United States. 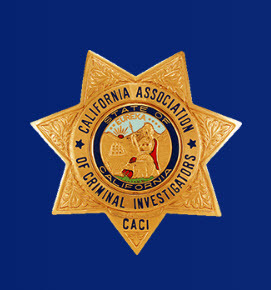 Legislative – Legislative Advocate Shane LaVigne (Capitol Advocacy) reported that California FOP Leg Day at the Capitol was a great success. The feedback was that California FOP was first class. LaVigne reported on the legislative process as the session continues. Appropriation suspense files are being held until next week. In June, bill crisscross houses. June 15th is when budget must be passed. CFO – CSLEA Chief Financial Officer Ricardo Sanchez updated the board on the financial status of CSLEA, costs of travel and expenses and reviewed the budget for the year. Conference Committee – Conference Committee Chair Tina Brazil advised the board of a proposed Riverside Membership BBQ at Fairmont Park on September 9, 2017. She requested suggestions from affiliate presidents on types of training classes desired. Foundation – Foundation Chair Kenny Ehrman reminded directors that the CSLEA scholarship application deadline is May 26th and the scholarship committee would be reviewing applications.